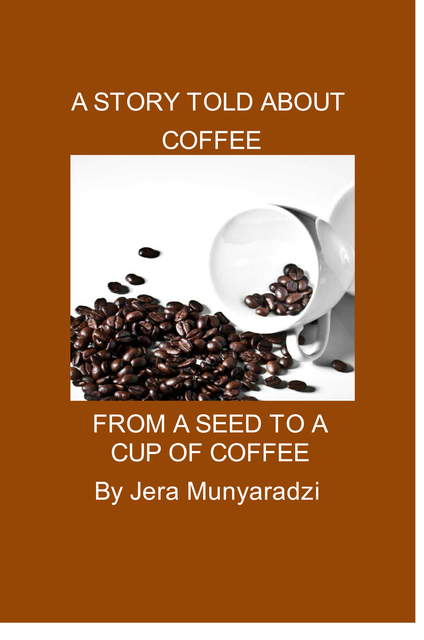 A book that tells a story and answers almost all your questions about coffee. It highlights the History and discovery of coffee, harvesting, and processing, roasting and brewing, and the storage thereof of the coffee beans. Versión ebook de composición fija, 71 págs.